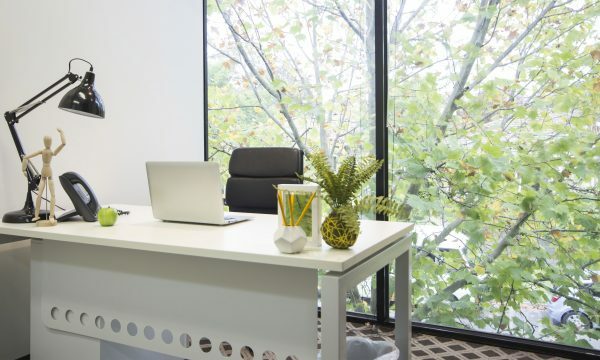 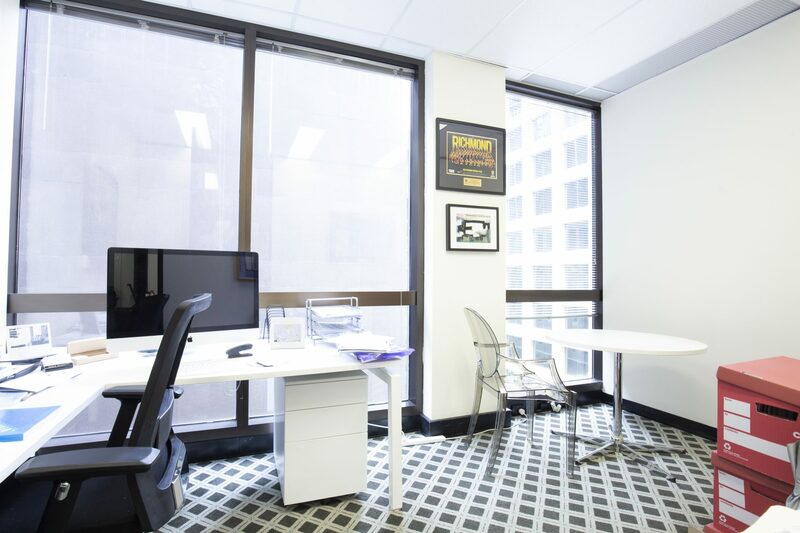 Available for sale as an investment property with the opportunity to occupy in March 2019, suite 607 at Exchange Tower is an impressive office suitable for up to 5 people with an abundance of natural light and city views. 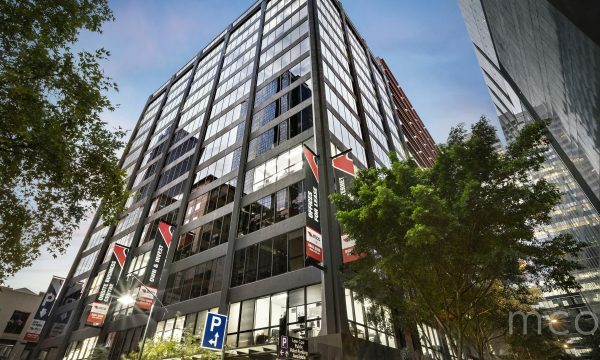 This suite is currently returning $10,290 per annum with the opportunity of achieving rental upside circa $12,500 per annum based on recent comparable leasing transactions. 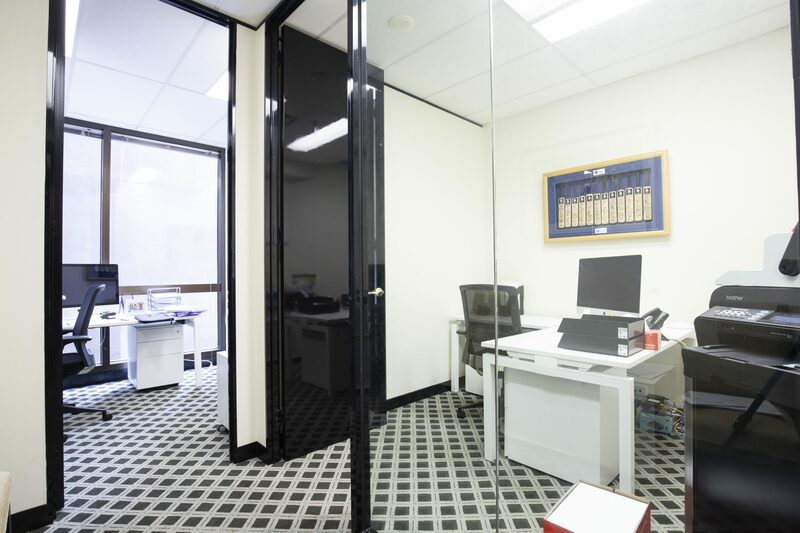 At Exchange Tower you will find fully equipped gym and shower facilities, a professional reception with personalised admin services, boardrooms and meeting rooms for hire, Concierge services Monday to Friday, gourmet food court and trendy cafes, beauticians and newsagent on-site with drycleaner within walking distance and secure undercover car parking and storage (available at an additional cost).